A mobile phone is undoubtedly one of the things people cannot function without these days. Apart from being a handy solution to umpteen everyday problems and tasks , it is also the black book of our lives. Personal conversations , emails , bank details , credit card details , photographs , contacts all reside safely under the umbrella of this device. Now imagine a scenario where you are no longer in possession of your mobile phone . In other words you have lost it and cant find it anywhere. However disheartening the event maybe be , thankfully there are ways by which you can find your phone. 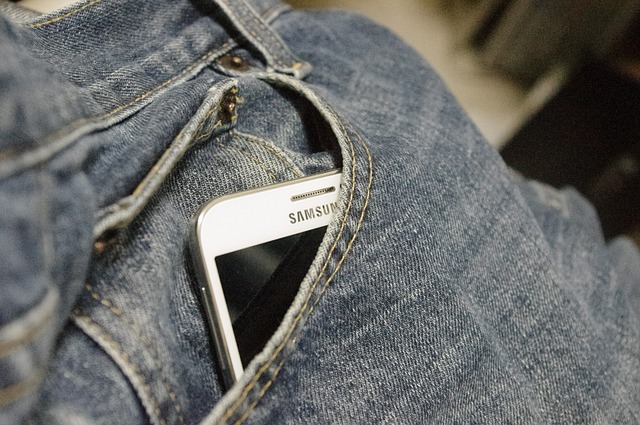 Read on the top 5 ways to locate and track a cell phone. When you cannot find your phone around , then the first step is to place a call to your phone number to track it. If you don't have another phone around then you can use website like wheres my cellphone.com or make a VoIP call to hear your phone ring. If you are lucky enough then either your phone would be around and you will hear it ring or your phone call would be received by someone from whom you can know the whereabouts of your phone. Service providers can track your phone's location through your sim. If your phone is switched on and active, then with the help of your phone number or sim number , they can easily track the location of your lost phone. If you have an apple phone or an android phone then there are some apps using which you can track the location of your phone. Using Apples's Find my IPhone app you can find out the location of your phone , ring your phone , display a message on your phone and also lock the phone and delete all data from it . For android users , “device manager” comes to rescue. Its is similar to the find my phone app except that you cannot remotely lock your phone. Apart from the above mentioned free apps some paid anti theft apps by Avast , AVG , Bit Defender and Gadget Track provide continuous anti theft security. These come with add on features like force the phone to get answered , email pictures when phone is accessed trying incorrect passwords or remotely wipe the contents of your phone using a SMS command. If you do not have any of these pre-installed apps then you can make use of Plan B. Using your Google play account from your computer you can install this app on your phone. You then have to SMS to locate your number to know the latest position of your mobile phone. If none of these things work or your sim is on longer in use in the phone for you to call or SMS to track , then its best to lodge a complaint with the police department. Each phone has a unique IMEI number which can easily be found on the box of the phone in which it came or by dialing *#06# from your phone. You can save this number and provide it to the authorities in an unlikely event like this. This number will help them to trace your mobile phone.